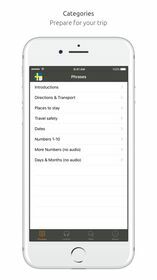 Ever been traveling and wish you knew how to flirt with the locals or at least pretend to the scammers you have been to the country before? 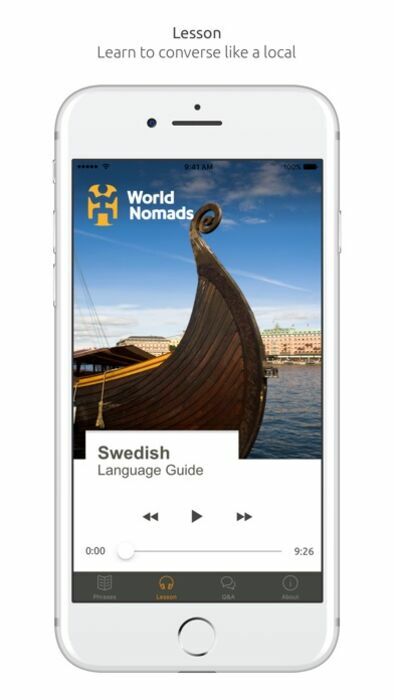 Get the World Nomad’s Swedish language guide now! 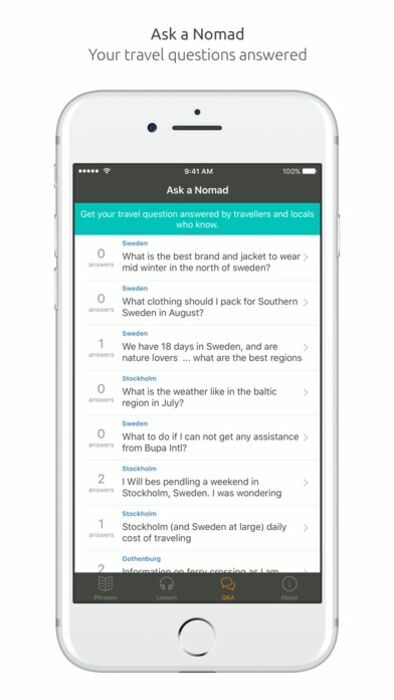 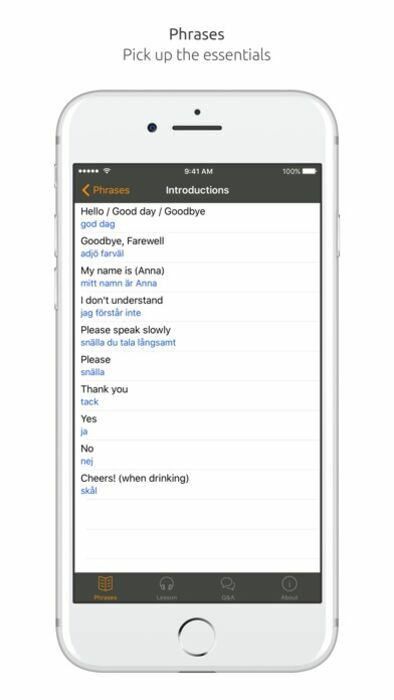 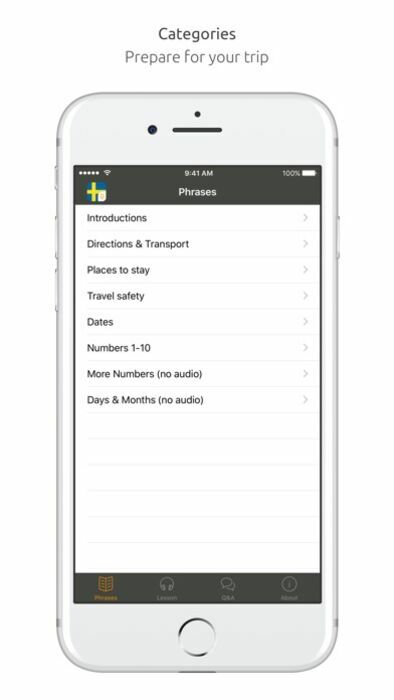 If you liked this free Swedish App (MSNBC just rated our Language Guide Series the #1 freebie iPhone language apps), then this is the next step for those wanting a bit more.